Is the roof on your Catonsville home showing clear signs of aging, such as sagging points, algae and mildew growth, leaks, and missing shingles? If so, then it may be time to have a new asphalt roof installed by the professionals at Roland Slate Service Company. We pride ourselves on the consistent dedication to 100 percent customer satisfaction that we have maintained for over 25 years, a quality that has earned us an A+ rating with the Better Business Bureau and their prestigious Torch Award for excellent customer service. Making an investment in both the beauty and durability of your home can never be faulted. However, the decision to cut corners by hiring a cheap, fly-by-night contractor certainly can. A company like that often won’t use top-of-the-line products, nor will they be likely to have any sort of manufacturer certifications to back up their installation process. Hiring that kind of company to install your asphalt roof is a recipe for disaster and costly repairs down the road. However, hiring Roland Slate Service is a decision that will leave you completely satisfied even decades down the line. As a GAF Master Elite asphalt roof contractor, we are able to offer extended warranties that most of our competitors can’t match. When it comes to an investment of this magnitude, the importance of your peace of mind cannot be overstated. 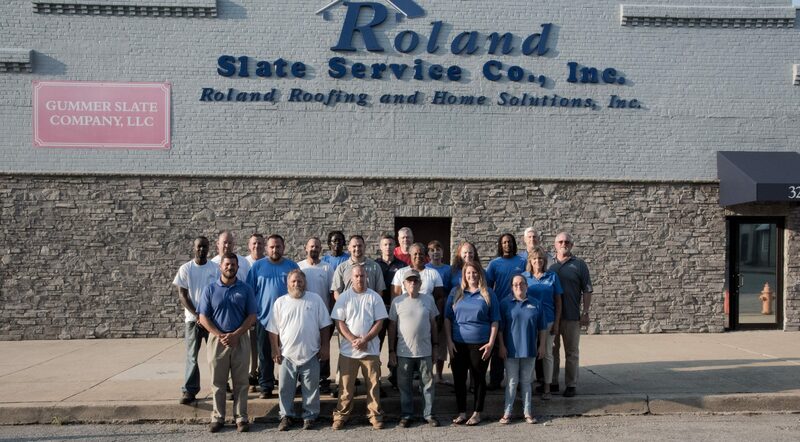 If you would like to learn more about the benefits of working with Roland Slate Service for your asphalt roof repair or replacement, contact us today. 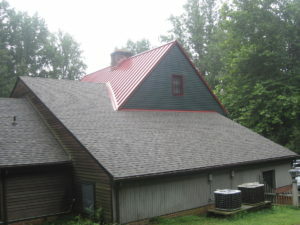 We would be delighted to set up a free consultation at your Catonsville area home, during which one of our product specialists will discuss all of your roofing options.